The Patriots will be home for the playoffs. By virtue of their win over the Jets on Sunday combined with the Denver Broncos’ loss to the Cincinnati Bengals on Monday night, the Pats (12-3) clinch the best record in the AFC and homefield advantage throughout the postseason. Their game against the Buffalo Bills scheduled for this coming Sunday is now meaningless. This marks the fifth time the Pats will enjoy AFC No. 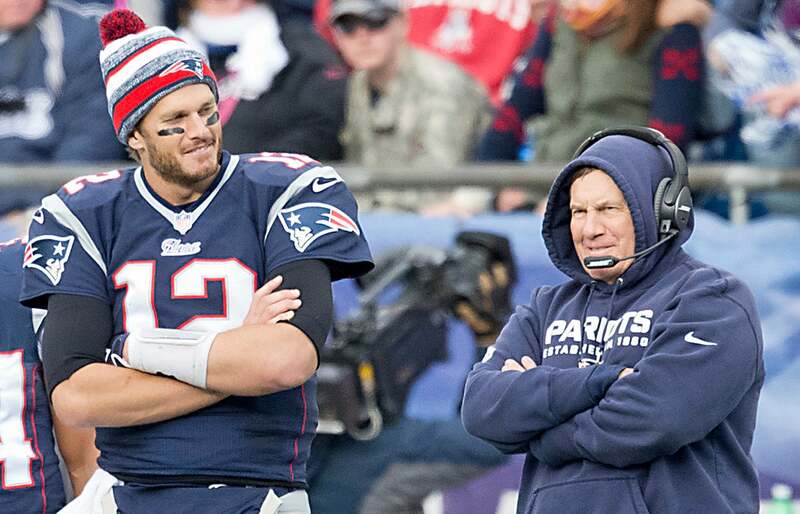 1 seed status under Bill Belichick and the first since 2011. In 2003, the Pats rode it all the way to their second Super Bowl championship in three seasons. In 2007 and 2011, they reached the big game only to fall to the New York Giants. In 2010, despite finishing 14-2, they lost in a divisional round matchup against the Jets at Gillette Stadium. Overall, they are 12-3 at home in the playoffs since 2001. Sunday’s game against the Bills will remain a 1:00 p.m. start. Had Denver won, the game would have been moved to 4:25.